Looking for a spark of design inspiration to get you going? This selection of graphic designer inspiration articles can help you get into the groove and have a clear perspective on the matter. 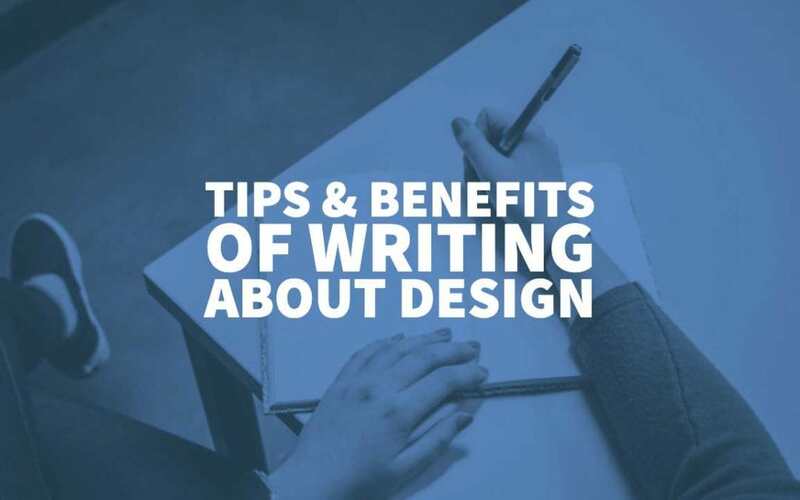 You’ll also get a better understanding of design inspirations, which will help you produce better creations that benefit your personal or professional goals. Information on logo design inspiration and Web design inspiration include design events, awards, and winners and famous graphic designers. 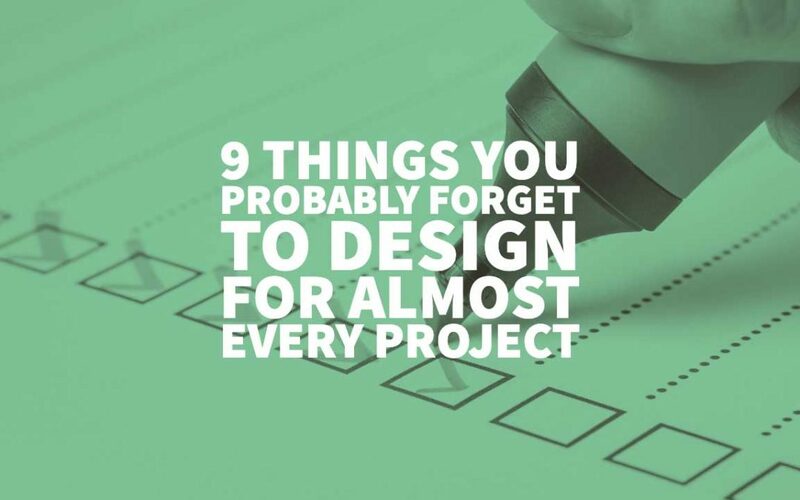 You’ll learn how graphic design can be driven by the personality of the one commissioning the project. 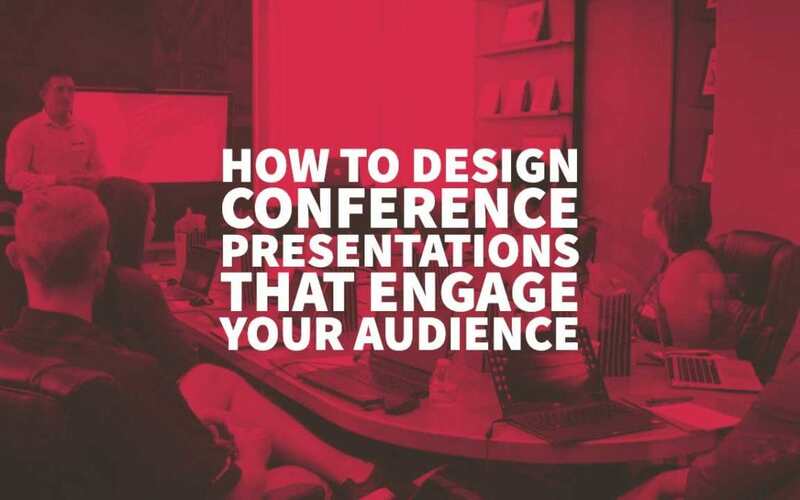 You’ll be reminded that simply does it and that even the simplest, barest designs require much thought, knowledge, skill, perceptiveness, and experience. So of course, a lot of inspiration, sometimes from the most surprising sources. 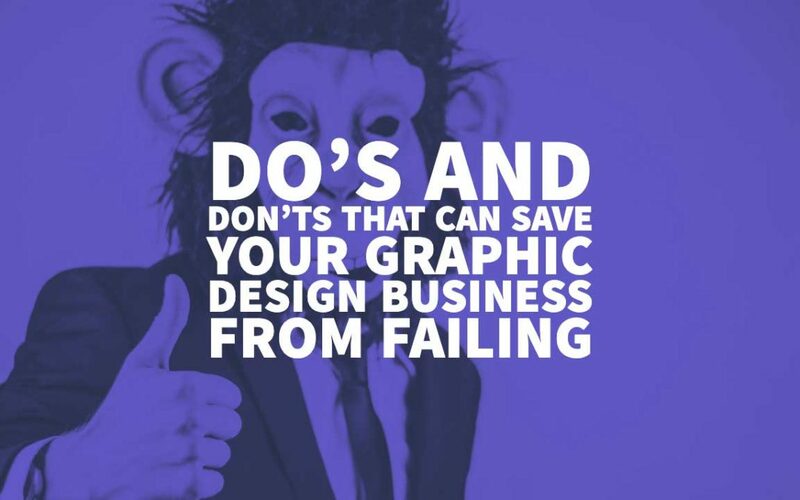 Graphic designers are not the only ones who stand to benefit from the information we share here. Copywriters, marketing specialists, Web design professionals, and business owners, even professionals involved in fashion, will find these articles relevant and immensely interesting. 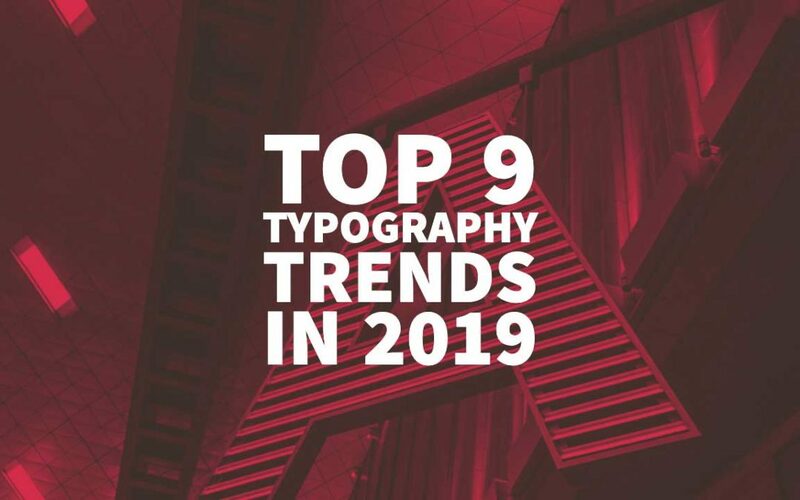 Check out the Top 9 Typography Trends in 2019 – Fonts & Graphic Design Inspiration. Follow the Inkbot Design blog for more Font and Designer Tips.